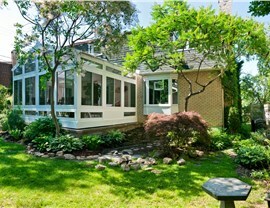 Take your home to the next level with the sweeping architecture of a cathedral sunroom. 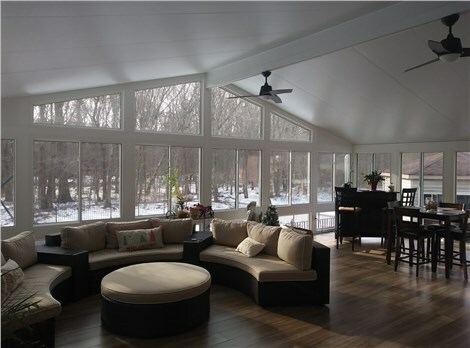 Sunrooms have the potential of adding incredible value to your home, and cathedral sunrooms are no exception. 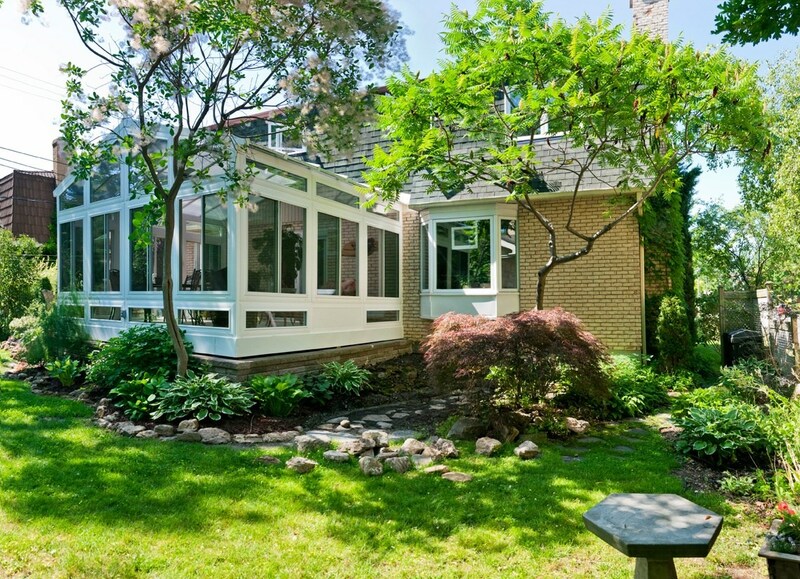 At NJ Sunroom Additions, we offer custom New Jersey cathedral sunrooms that maximize the natural light of any home. With a stunning gabled roof and floor to ceiling glass, your new cathedral style room will take your home to the next level of innovation and luxury. 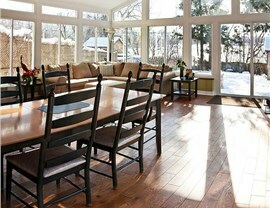 At NJ Sunroom Additions, we are committed to providing you with the highest value and quality products in the industry. 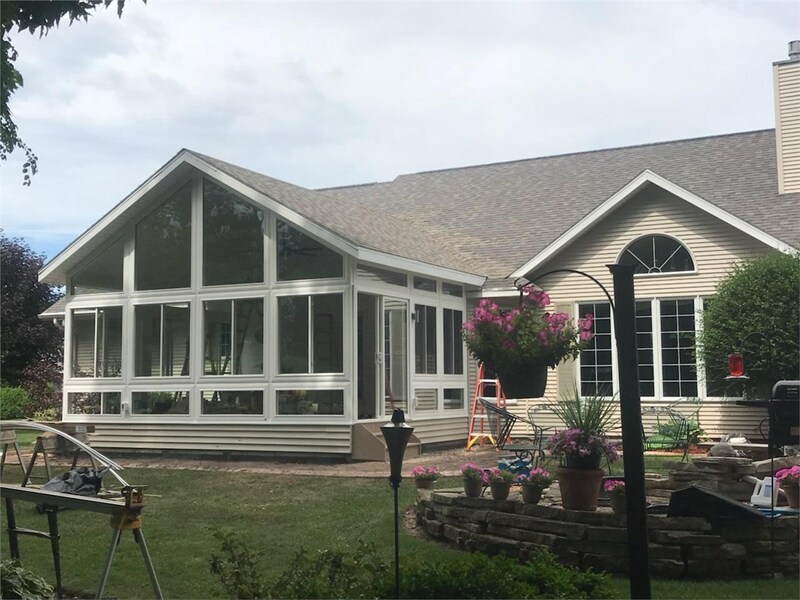 From start to finish, we will work with you to choose the cathedral sunroom that best suits the aesthetic and needs of your family’s home. All of our options are constructed from innovative NFRC materials that are 800 times more thermally efficient than traditional aluminum construction – saving you money on heating and cooling costs! 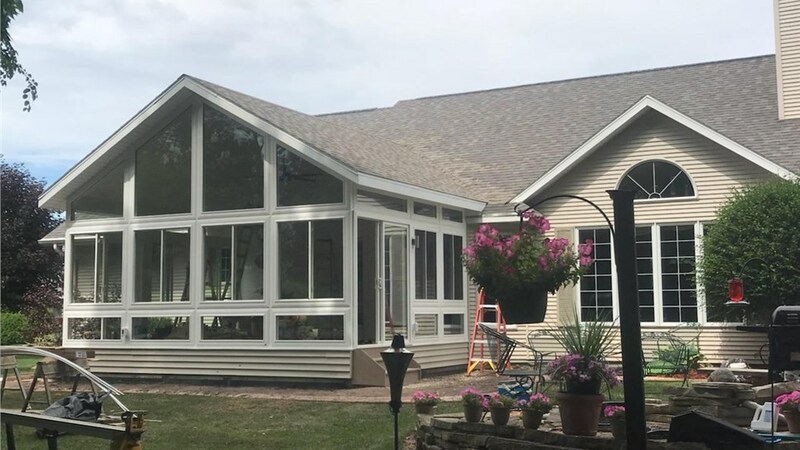 Whether you are looking for a beautiful space to entertain or simply want to enjoy outdoor living year-round, New Jersey cathedral sunrooms add extra floor space and appeal to any style home. 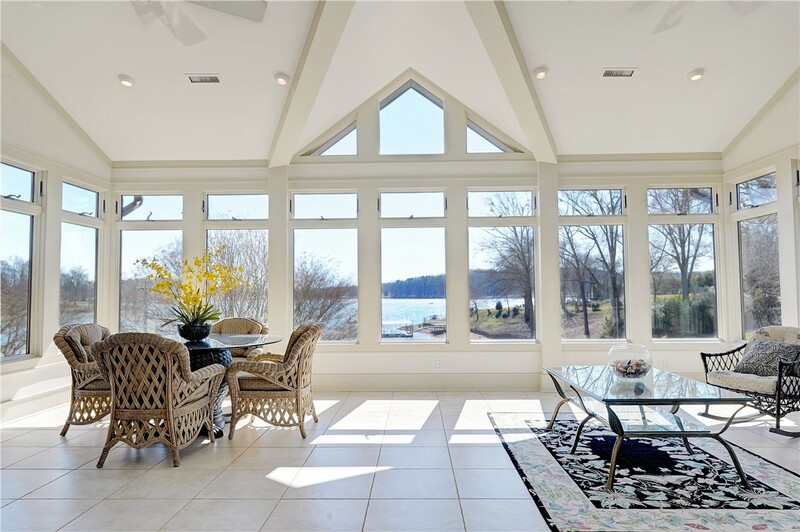 When choosing our New Jersey cathedral sunrooms company for your home addition, you can count on the experience and expertise of our designers and installers. 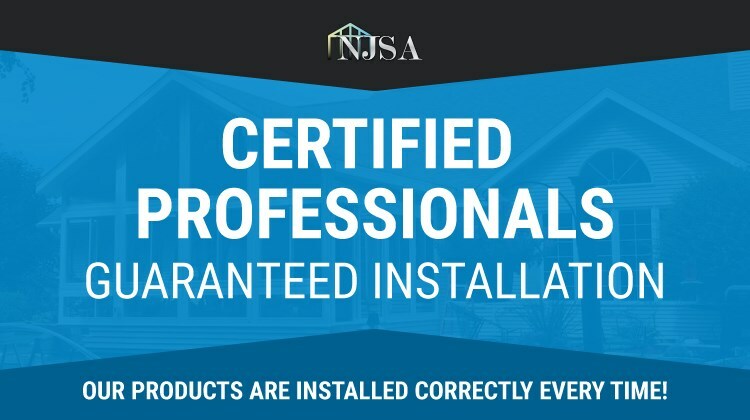 All of our crews are Living Space-certified, and our award-winning service has made us the most trusted name in the industry for cathedral sunrooms and additions. To find out more about the exceptional cathedral sunrooms we offer, all you need to do is give us a call! You can also fill out our online form, and one of our knowledgeable team members will help you get started by scheduling your free, no-obligation estimate today! Getting pricing from us is fast and free - no commitments. Our customers love us and you will too! LivingSpace Dealer of the Year 2018! WAIT! Have you seen our Holiday Offer? 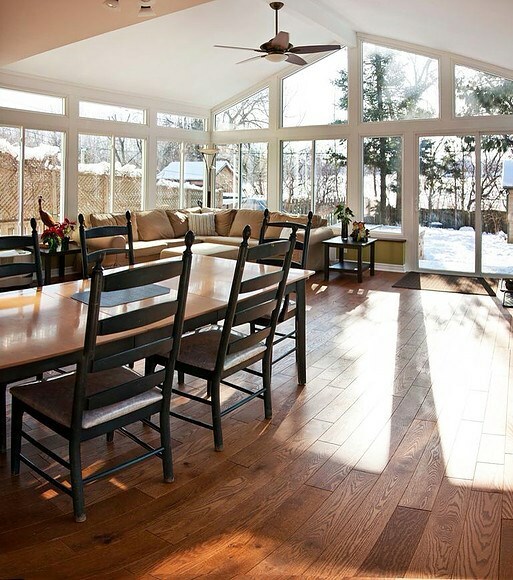 Treat yourself this holiday season with $2000 Off Your Sunroom Project!